Put Vodka in the shaker. Add Triple sec or Cointreau in it. Add Rose's lime juice in it. Add cranberry juice in it. Shake all the ingredients vigorously in a shaker with ice. Strain the contents in martini glass. 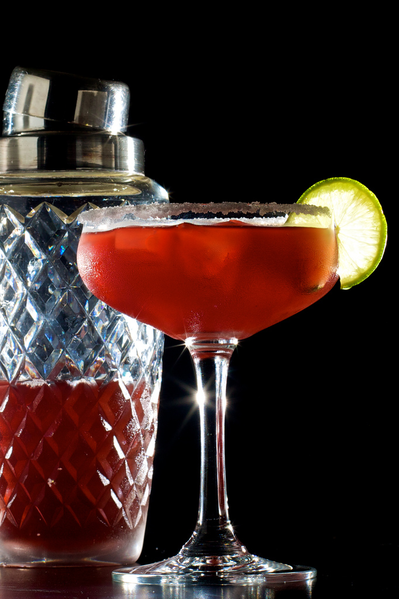 Garnish with lime wedge on the rim and serve.